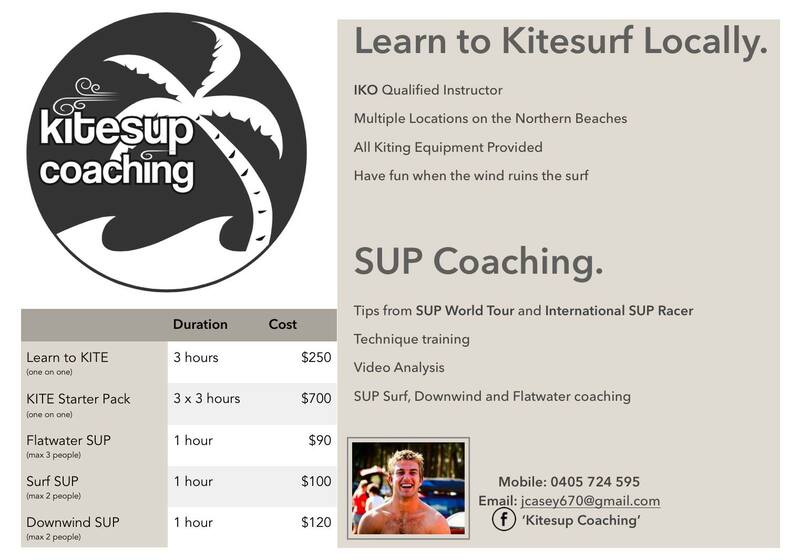 Local Coaching and Lessons for Stand up paddling & Kitesurfing. If you are up on the Northern Beaches and looking for lessons in either kitesurfing, kiteboarding or Stand up paddle boarding the options can be pretty slim. One of our good buddies James Casey has just become a fully qualified IKO kitesurfing instructor and is willing to share his vast experience of kiting and stand up paddle boarding with you. 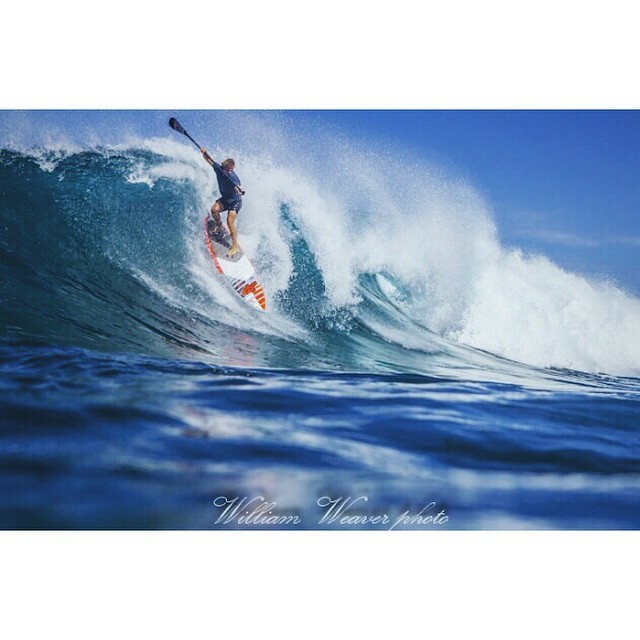 I’ve not seen many wave / surf oriented SUP lessons before so it is good to see this angle being covered. James is pretty handy on a kite and incredible on a SUP. I’ll be hitting him up for some SUP surf sessions I think. Hey all, here is the video footage from the SUP session from the last day of winter! It’s pretty awesome to see how much punishment those fanatic boards and the boys can take! Now I’m always up for some fun and getting some cool shots so I hooked up with the boys out at White Rock and got some great drone footage! They guys got SMASHED! kudos to all of those guys for taking some on the head. One thing the drone does is make people show off! Here are some stills from the video, we’re editing up some shots together and we’ll post em as soon as we see it. My personal favourites are getting a little too close to one drop in! He looked concerned.. And the 3 SUP carnage in one closeout set. Check out how high that board got! haha..